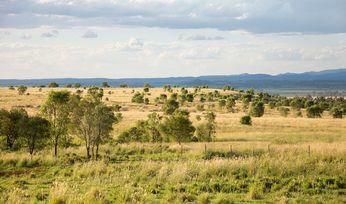 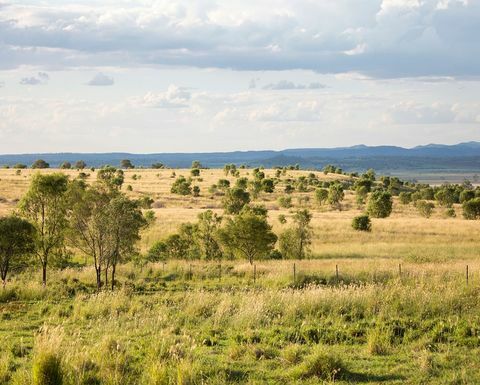 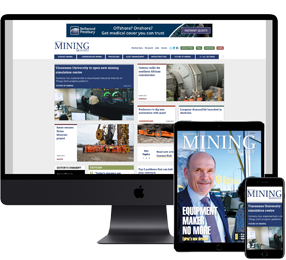 NEW Hope’s New Acland coal mine in Queensland’s Darling Downs is the centerpiece of an advertising campaign by the Minerals Council of Australia on the work being done by mining companies to restore land after mining so it can be used for other purposes including agriculture. 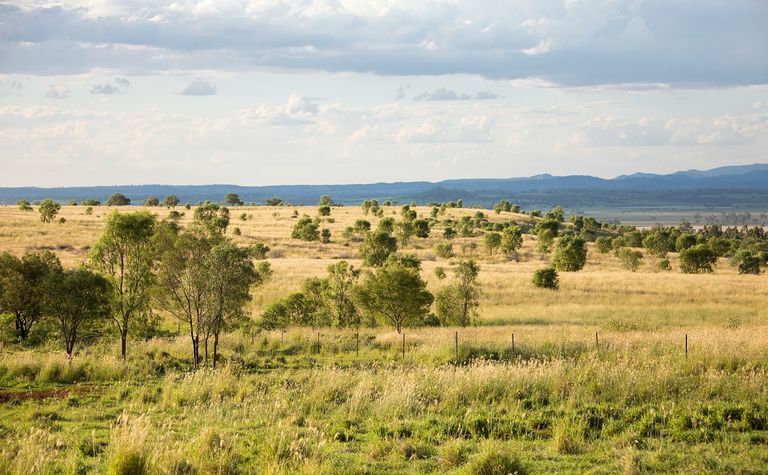 New Acland rehabilitated land in Queensland. 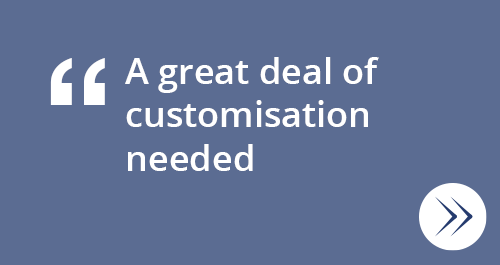 It also makes good business sense to rehabilitate.